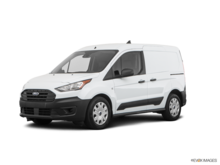 Available with your choice of 2 wheelbases, 3 lengths, 3 roof heights, and 3 powerful engines, Transit Cargo Van has the versatility to handle any type of business you throw at it. 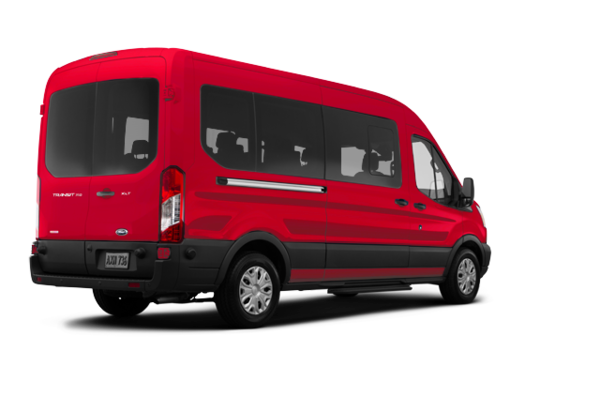 Plus, with its ease of upfitting, the Transit Cargo Van will be able to keep up with the changing demands of your business. 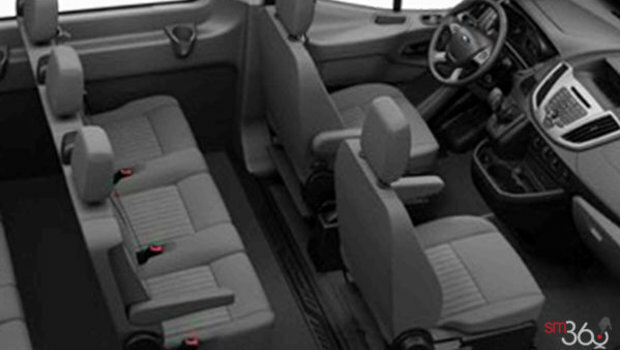 SecuriLock Passive Anti-Theft System (PATS) with engine immobilizer. 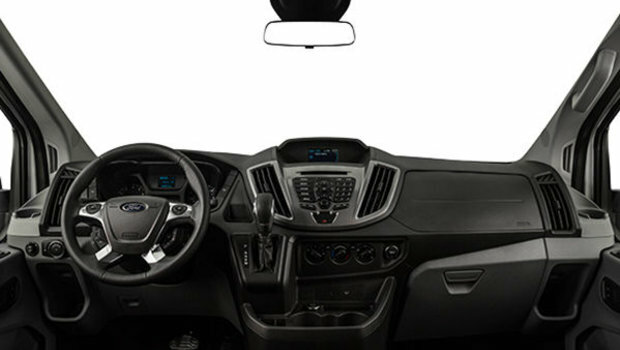 Cruise Control with Message Centre (Full Trip Computer and Engine-Hour Meter). 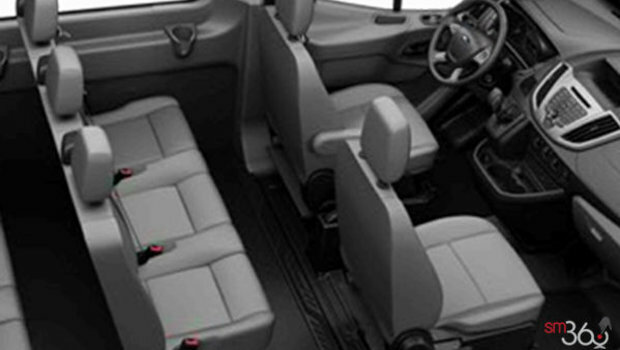 Windows, High Strength Laminated Glass in 2nd, 3rd and/or 4th row windows. 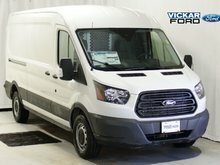 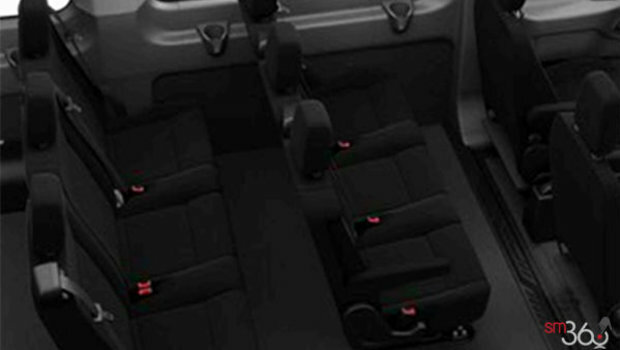 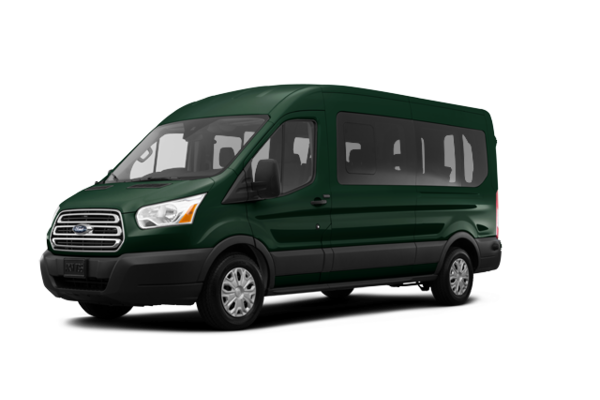 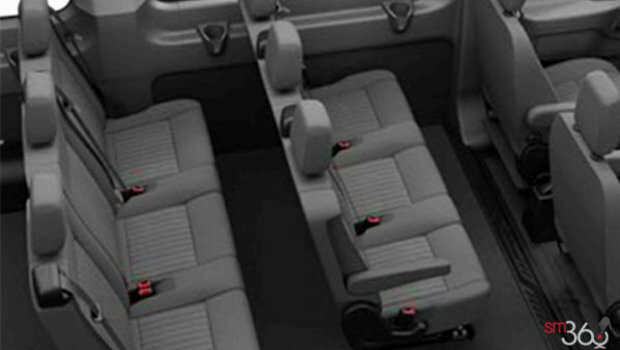 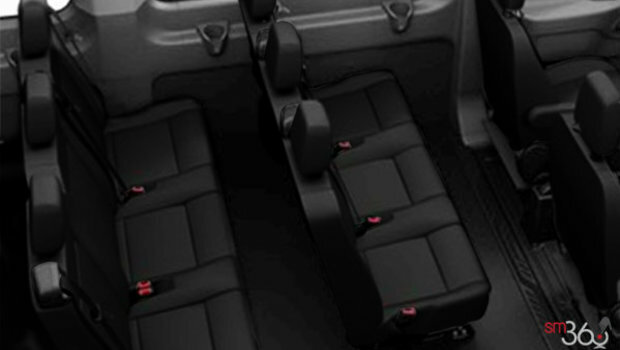 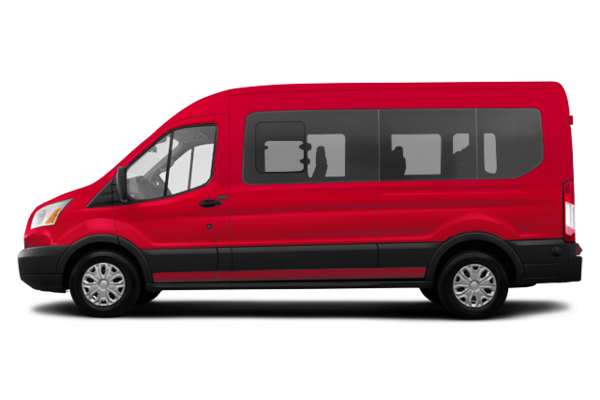 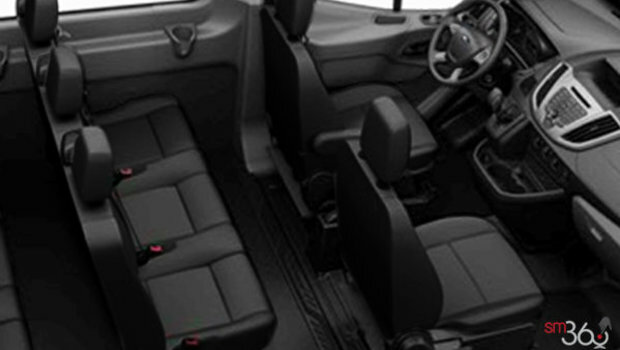 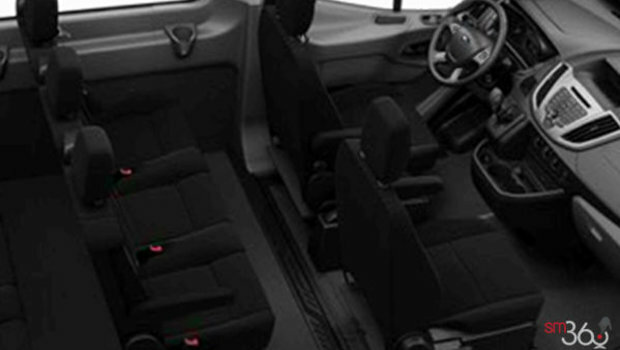 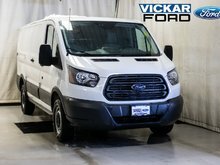 Want to try the 2019 Ford Transit XLT PASSENGER VAN?